I was just browsing Amazon for some Batman Black Friday deals, and came across new photos of Ben Affleck and Henry Cavill in costume from Batman v Superman: Dawn of Justice! 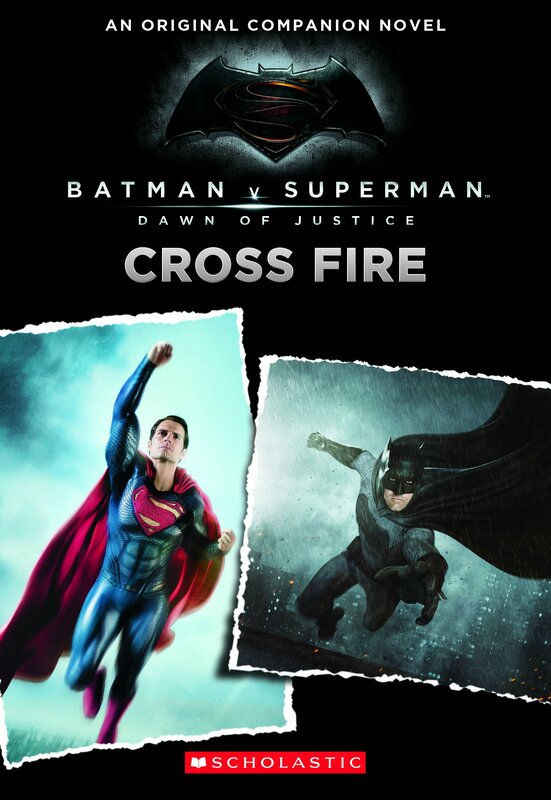 The new photos come from Batman v Superman: Dawn of Justice – Cross Fire, a companion novel by Scholastic that tells an original story about the heroes from the movie. The book also includes a full-color insert with images from the feature film. Unfortunately we can’t see the photos that are inside, as the book won’t be available until February (though you can pre-order it now). But what we do get is an epic new look at Batman and Superman on the cover. Check it out!